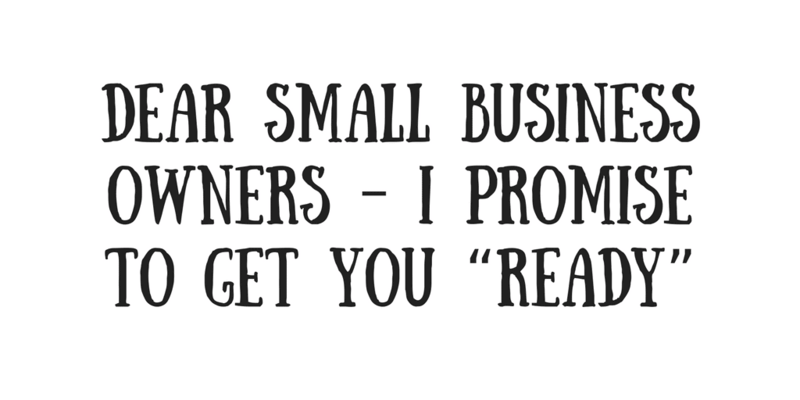 Dear Small Business Owners, I Promise to Get You "READY"
When it comes to web-based marketing, small businesses often think that in order to outperform their competition, they have to outspend them. This is no longer the case. Because the Internet provides useful information quickly, at our fingertips; it has leveled the playing field for most businesses, big and small. Today consumers search online for products and providers before making a phone call, or stopping in at the store. Consumers even compare prices and reviews of providers on public websites before deciding which one to go with. This makes the Internet a game changer that tends to favor innovative businesses the most. And the winners that are able to ride on top of our fast changing market landscape are those who always find better solutions to improve their work processes and marketing strategies. Over time, these firms gain strong leverage in their industries which make it harder for competitors to catch up. In this article, I will show you the right approaches psychologically, physically and systematically to outperform your competition without having to outspend them. Let’s get started. First is Relationships. 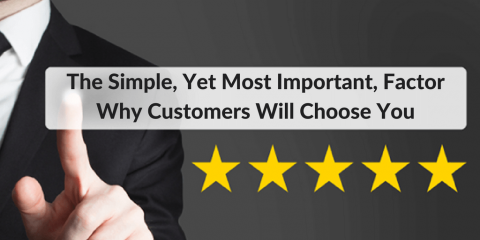 The most important thing to any long-term business success is customer loyalty. So your No.1 task should be figuring out the needs and wants of your customers, and then address those in ways that will build and maintain strong relationships. Although monetary gain is an important factor that will inevitably fuel your business operation, don’t let it outweigh your goals to address your customers’ needs and wants. One day a carpenter received a phone call to go fix a chair for a client. On that day the carpenter took his little son with him. When they both arrived at the client’s home, she was not happy and began to complain about all the things that went wrong with her chair. The carpenter apologized politely and focused on fixing the furniture, with his little son’s help. When the carpenter finished fixing the chair, he did not charge for the work but instead provided a business card and advised the client to contact him if she needs any help in the future. The son then asked, “So, why did you apologize and keep fixing that chair which wasn’t our responsibility, and then not charge for the time you spent working on it? The little boy began to understand the deep meaning of how customer service can build strong relationships. In business, sometimes you have to bend backward or take a little loss to serve your customers, to gain their trust, relationship, and loyalty. Second is Education. Before your customers are aware of, interested in, and ready to buy your products or services, you need to find the most effective solution(s) to educate them about the benefits of your products or services. 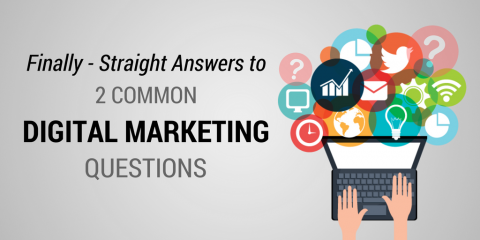 The more effective you educate your customers, the better response rate you will get. 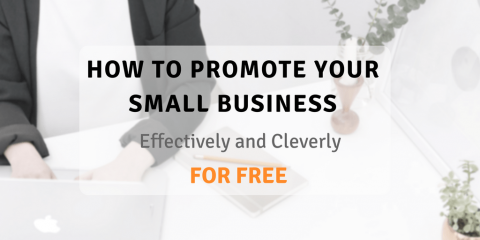 So planning an intelligent educational campaign to communicate your message effectively to your target audience is critical to your business success. Third is Approach. Understanding your customers, competition, and current market trends will help you identify smart approaches that will favor your business. For example, when you understand your customers, you will know how to approach them correctly for the most positive response. When you understand your competition; you can predict, to a certain extent, how likely they will react to your different strategic approaches (so you can choose moves that favor you the most). When you understand current market trends, you can identify opportunities to take advantage of, and pitfalls to avoid. Together, these three areas will help you position business strategically for maximum results. Fourth is Delivery. The truth is, customers come to you not to buy your products or services, but to buy the benefits and experience from your products and services. For example: If customers come to buy tires for their car, what they are actually buying is the benefit of being safer on the road, with good treads that will keep the tires well-gripped to the road, especially on rainy or snowy days. If customers purchase a massage service from you, they are actually buying the benefit of feeling relaxed. It is very important to review what you are selling in terms of the benefits and experience customers will have because of your products or service. Remember, whatever customers buy from you, they are buying the benefits and experience, so your goal should be to exceed their expectations in order to build strong and long-term relationships. Fifth is Yield. The rule of thumb to maximize results and minimize disappointment in business is to forecast your goals based on non-biased information and realistic projections. For example, if you use mere guessing or biased information to project that, in the next year, you will gain 15% market share (or 150 new clients) within a certain demographic; you will more than likely not yield what you predict. As small business owners, most of us use money we’ve saved up for many years, which is limited. So it is very important to do your research carefully to avoid coming up short. Unlike big businesses with lots of investors handing in money over and over that can be used for marketing, small businesses often do not have the benefit of this ongoing revenue source. So you’ll want to do your homework carefully first. As I promised, these are five important factors that will get you “READY” (Relationship, Education, Approach, Delivery, and Yield) for business development and marketing success. If you continue to be “READY” in your car race among your competitors, they will soon notice you’re at their side window, if not in front of them. I wish you all the best! ProWeb365 is a digital marketing company in Minnesota that provides affordable website design and internet marketing services to businesses and organizations. Beyond being knowledgeable about web design and digital marketing, we are also knowledgeable about business; this helps us solve some pretty difficult problems for our clients. To establish a strong web presence for your business and market it effectively to your target customers, call us today at (612) 590-8080. Why Do Web Design Quotes Vary So Much?